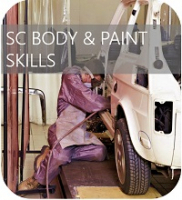 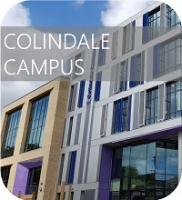 Now you can take advantage – many of the College’s excellent facilities are available for businesses and the general public to hire. 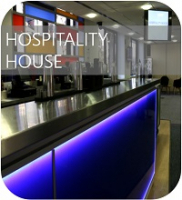 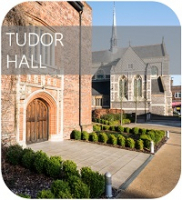 From the historic Tudor Hall to the state of the art Hospitality House , we can meet your needs. 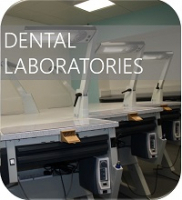 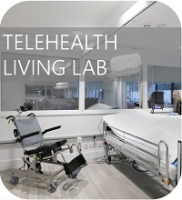 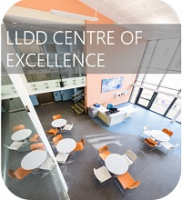 The brand new facilities at the Southgate Campus including the LLDD Centre of Excellence , Dental Labs or Centre for Technology Enhanced Care are available to hire, as well as the Gladys Child Theatre. 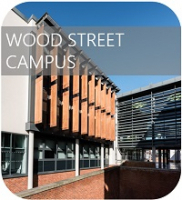 Our Wood Street Campus has a lecture theatre and also the Alderman Suite, with layouts that can be adjusted to suit your needs. 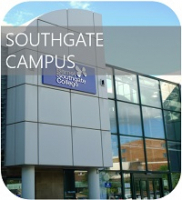 Whether you want accommodation for business or pleasure, Barnet and Southgate College has the answers.